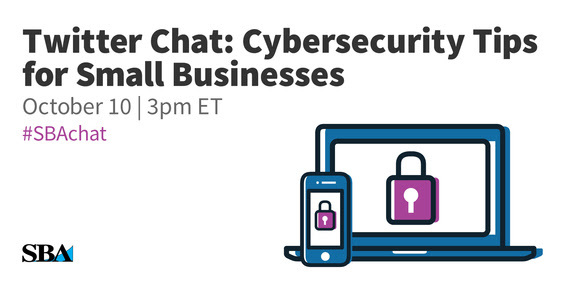 Participants include: @NASSorg, @angelacdingle of @WIPPWeDecide, @BizBuySell, @smlbizmajority, @ASBDC, @growCT, @SCOREMentors, @somdSBDC, @LegalZoom, @SBDCWestMI,@StaySafeOnline, @ASBTDC, @yelpforbusiness,@navSMB, @ReachLocal, @SBDCMankato, @roberthalftech, @msft_business, @Fundera, @expensify,@MichiganSBDC, @KedmaOugh of @OSBDC, @tyr of @DnBUS, @BucknellSBDC, @nysbdc, @smallbiznerds,@TxStateSBDC, @Protect1T of @LockheedMartin, @Axis_NA, @NCSecState, @barbaraweltman, @wvsosoffice, @Rieva of @SmBizDaily, @ScrantonSBDC, @smallbiztrends,@OklahomaSBDC, @GoogleSmallBiz and @NVSOS. 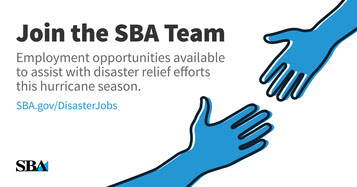 The SBA is hiring to fill temporary positions to provide aid to those affected by the recent hurricanes. Check out the list of positions open at this time on the disaster section of the website. In celebration of Hispanic Heritage Month, SBA can help you find the tools, tips, and guides you need to start or grow your small business. Visit the SBA website to find what you need to move forward. 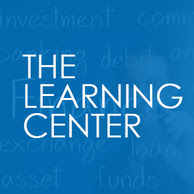 To succeed in small business, entrepreneurs must be committed to learning throughout their careers. That learning doesn’t stop once they gain the expertise and confidence to become business mentors. The SBA recently updated the Disaster Assistance information available. Use this video to get up to speed on all that is offered to small business owners and people affected by the recent hurricanes. We often read of businesses that fail due to bad decisions, sometimes related to unethical choices. Even the most ethical business owner can make what seems to be a small mistake, but it ends up destroying a company. 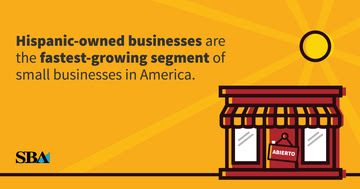 Don't miss the Small Business Success Virtual Conference on November 9th, powered by SCORE and Verisign! This half-day event offers 10 educational webinars, one-on-one mentoring sessions, exhibitor booths, resource center and networking chat rooms to provide you the information you need to succeed as a small business owner. You will hear from industry experts such as Verisign, Google, AT&T, ComplyRight, and DexYP, on topics related to online marketing, HR, small business taxes and more.